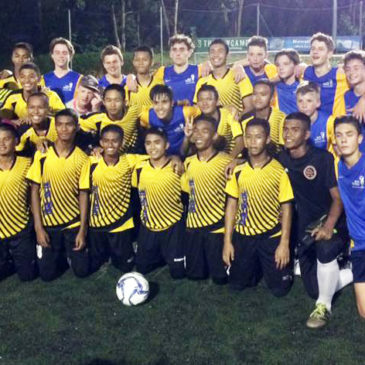 The Ricki Herbert Football Academy’s touring teams in Malaysia have experienced extremes in conditions during their stay in Kuala Lumpur. 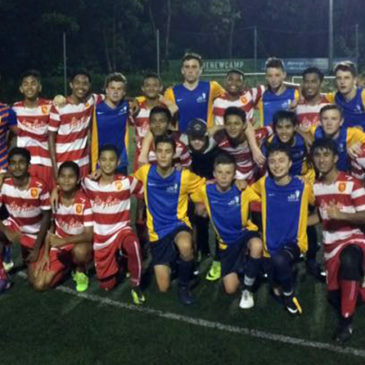 The two touring Ricki Herbert Football Academy teams have seen more action with games against Kuala Lumpur sides in Malaysia. Two teams from the Ricki Herbert Football Academy have started their tour to Malaysia with games in Kuala Lumpur. 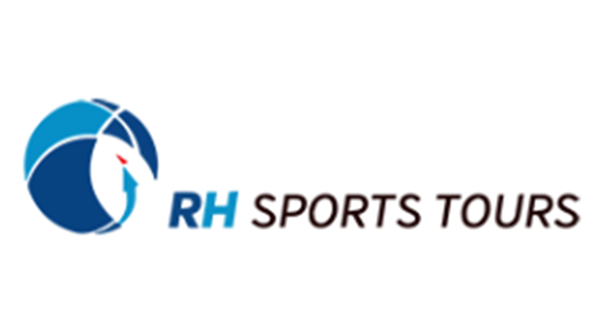 The Ricki Herbert Football Academy has entered two teams into the 2017 Australian Football Skool’s international tournament to be held at Shepparton, Victoria, in October. The Ricki Herbert Football Academy has announced its two squads to tour to Malaysia in October. 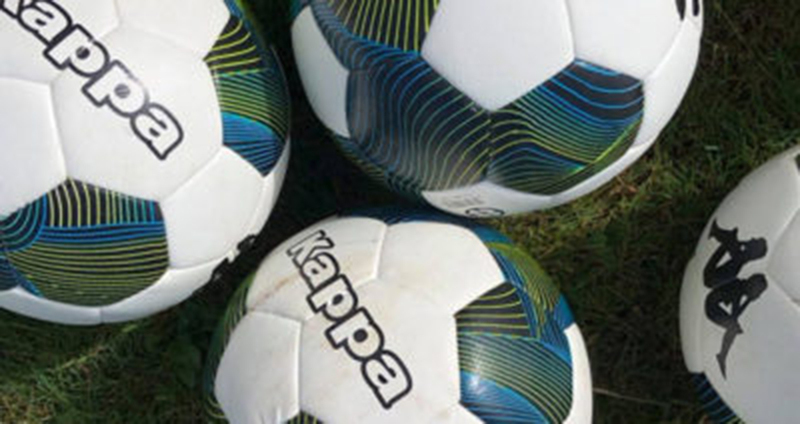 The Ricki Herbert Football Academy’s U-14 squad have finished a creditable fifth place against international opposition at Australia’s Premier Invitational Tournament. 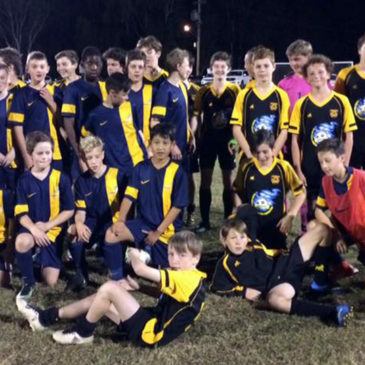 The Ricki Herbert Football Academy’s U-14 side played three games on the second day of the Premier Invitational Tournament on Australia’s Gold Coast.